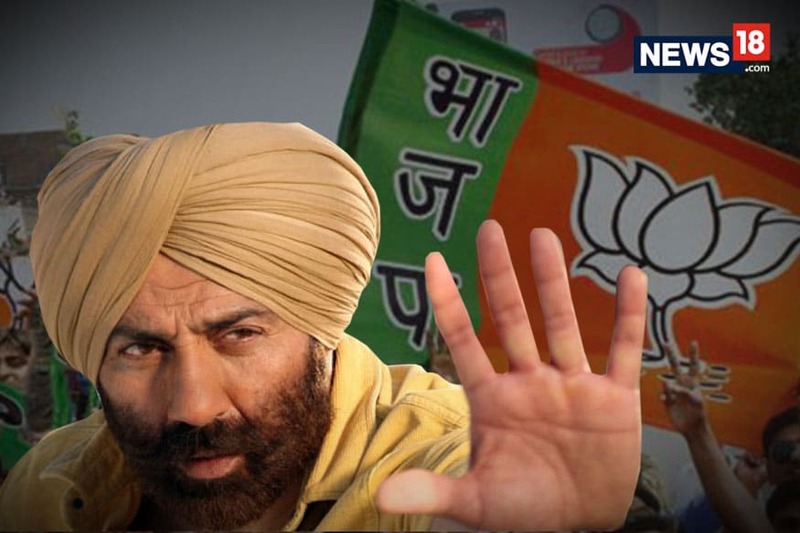 In a Facebook post, the CM said that BJP was changing the names of historical places and institutions unilaterally almost every day to suit its own political vested interests. “After independence, there have been changes in the names of few states and cities, like Orissa to Odisha, Pondicherry to Puducherry, Madras to Chennai, Bombay to Mumbai, Bangalore to Bengaluru etc, keeping in view the sentiments of the state and local language. Those are genuine. But, in respect of Bengal, the attitude is totally different,” she complained. Banerjee said that the state assembly had passed a unanimous resolution to change the name of West Bengal on the basis of local sentiments. She said that her government had even acceded to the home ministry’s request to keep the name ‘Bangla’ in English, Hindi and Bengali and not have three separate names as proposed earlier. She said the revised proposal has been pending with the home ministry for a long time. 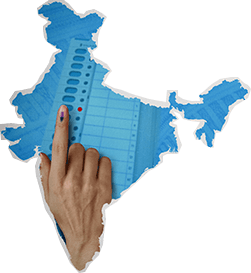 West Bengal had on July 26 this year passed a resolution in the state Assembly to change the name of the state. All parties, including the Left and Congress, had agreed to the name change. 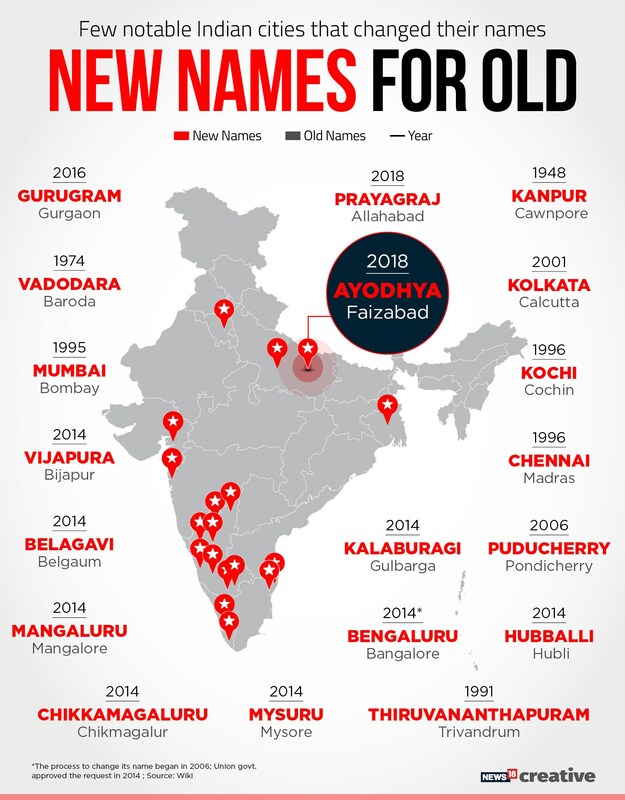 The BJP government in Uttar Pradesh has renamed Allahabad to Prayagraj and Faizabad district to Ayodhya, leading to demands of name change by party leaders in several other cities. The BJP government in Gujarat is considering renaming Ahmedabad to Karnavati and party leaders have also promised to rename Hyderabad if it comes to power in Telangana. TMC sources said Banerjee wants to rename West Bengal because the state figures at the bottom of lists prepared in alphabetical order in any official circular of the central government. Also, it will help MPs from the state in the Parliament to raise issues in the first half of session.